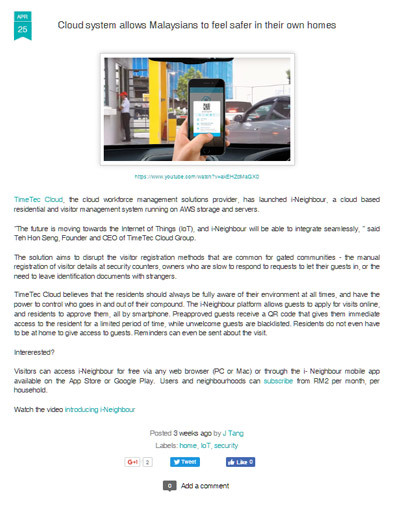 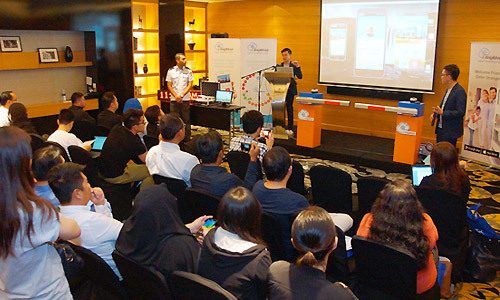 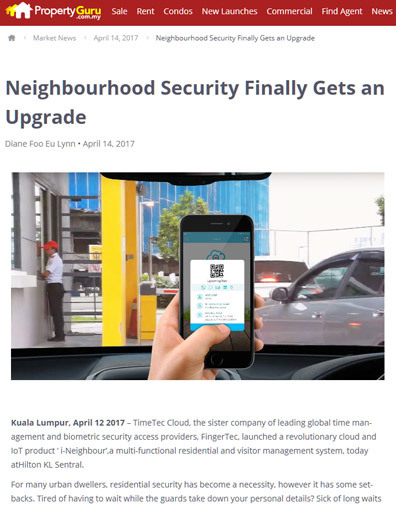 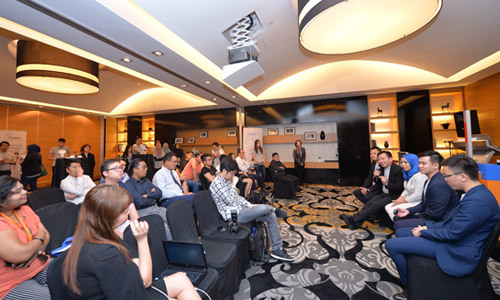 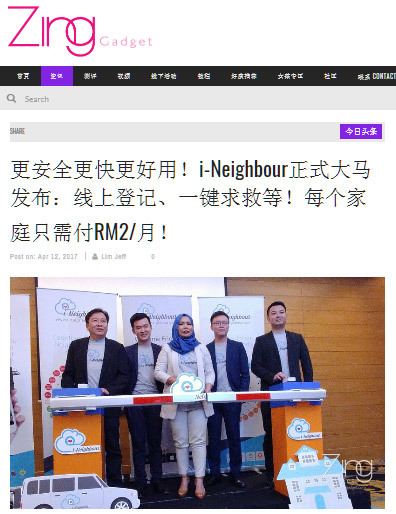 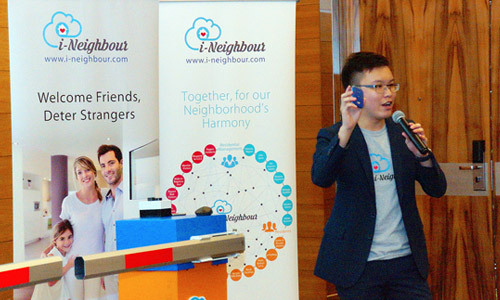 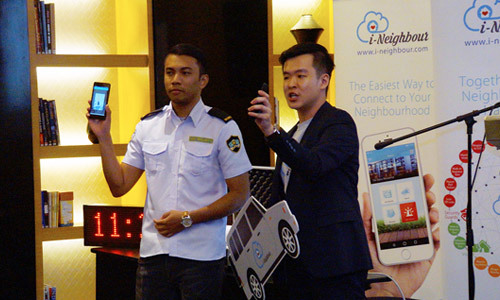 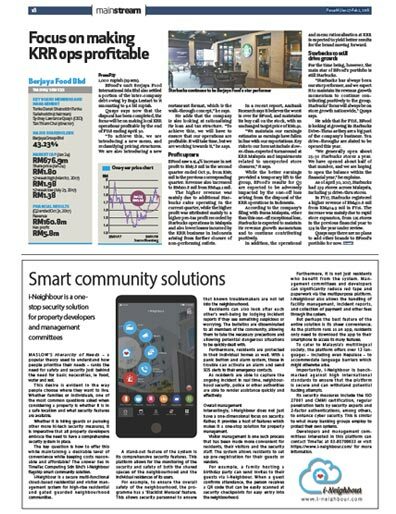 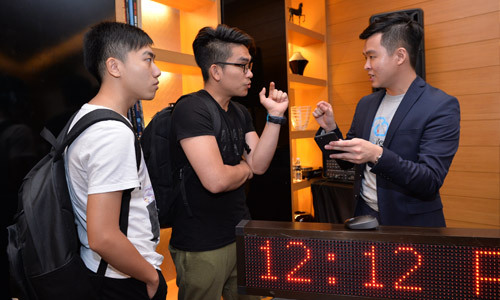 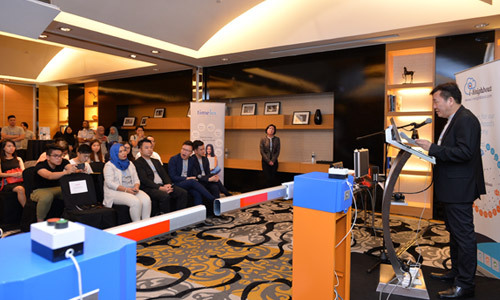 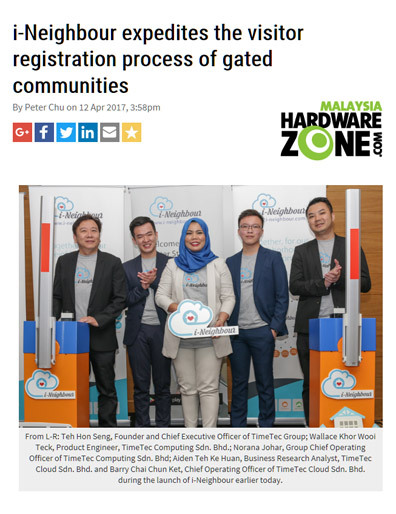 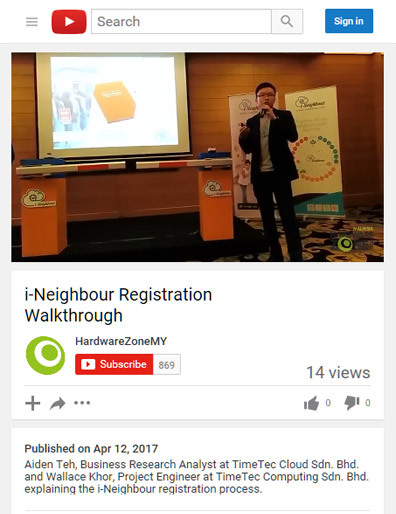 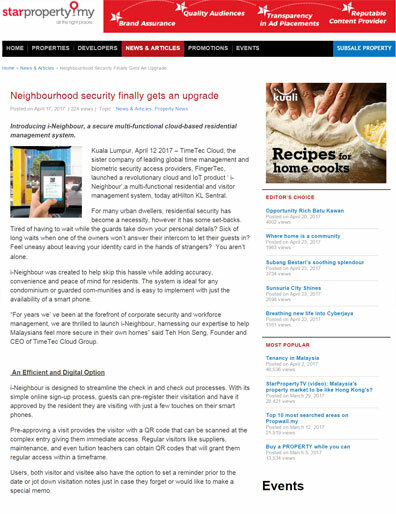 The launch event and press conference for i-Neighbour cloud-based Residential & Visitor Management System was successfully organized on the 12 April 2017 at Hilton Sentral Kuala Lumpur, Malaysia. 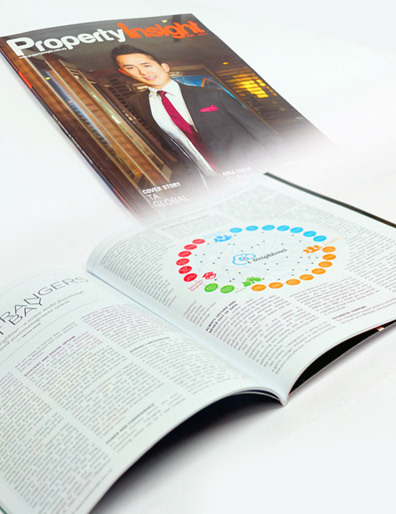 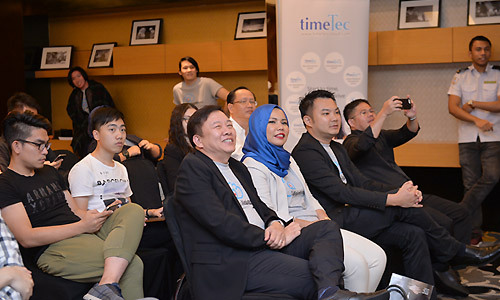 The event started with an opening address by the CEO of TimeTec Cloud Sdn. 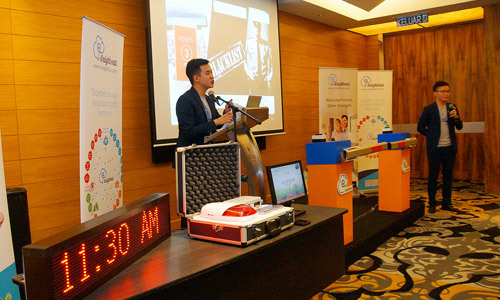 Bhd., Mr Teh Hon Seng who stressed on the importance of having a strong backend system for any cloud development and TimeTec solutions like i-Neighbour supports various global languages; have a strong brand building team; an Internet ecosystem to provide 24/7 round the clock and active resellers to market our products in more than 150 countries. 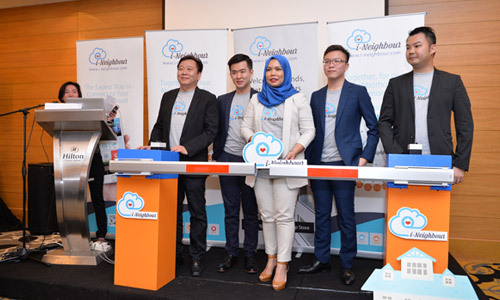 The Company also has an integrated cloud ecosystem that handles payment gateway, auto-mailers, big data analysis, and etc; strong R&D team to ensure that internal business processes meet the international standard of software development and cloud security is on point. 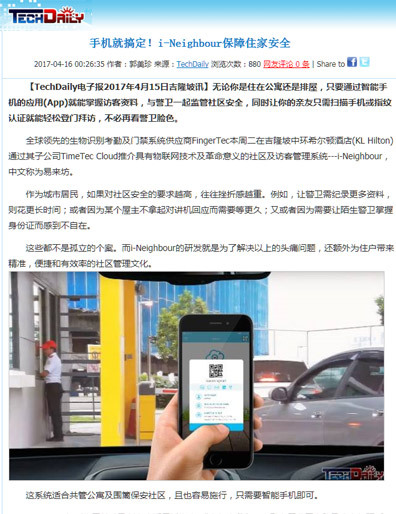 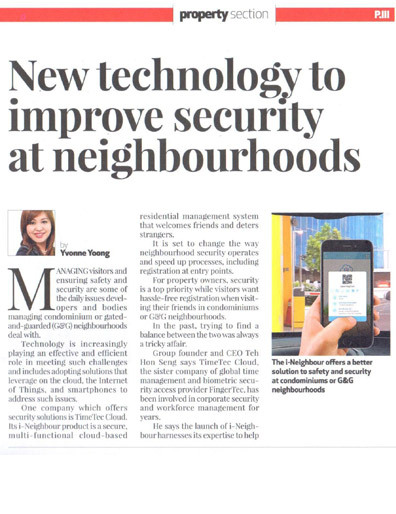 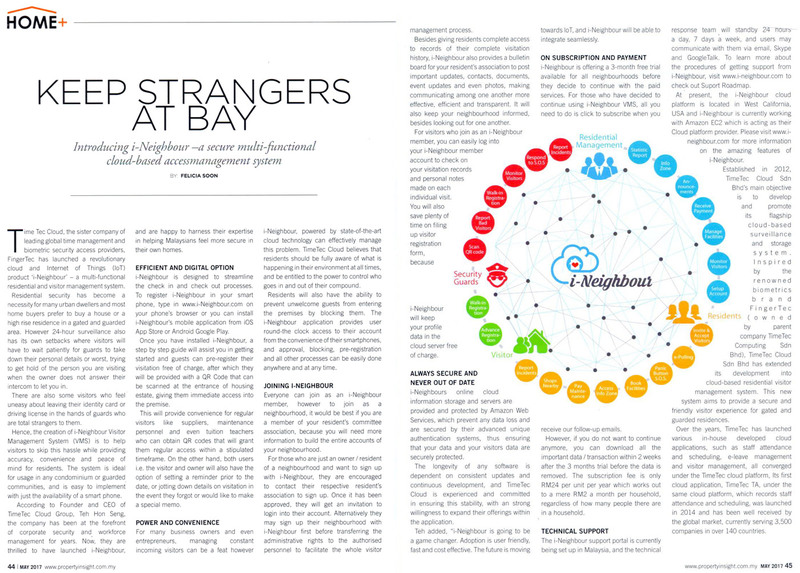 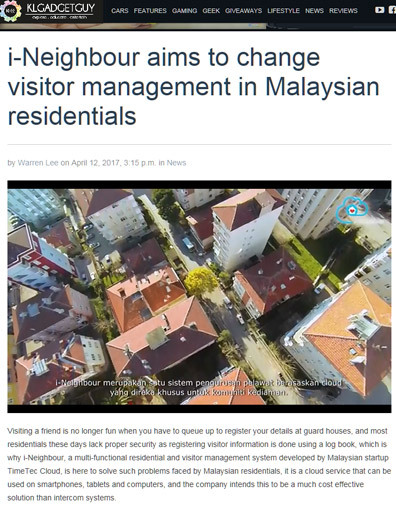 The media was given a thorough demonstration on i-Neighbour features in three key areas, visitor management, security management and residential management. 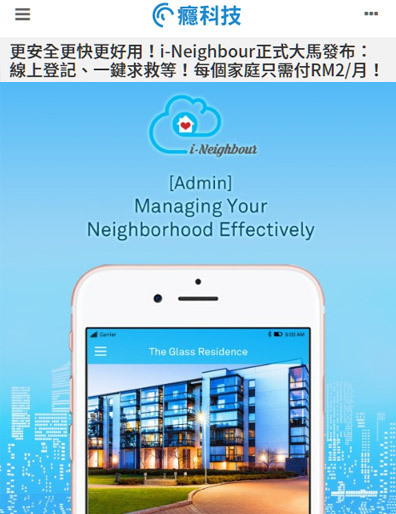 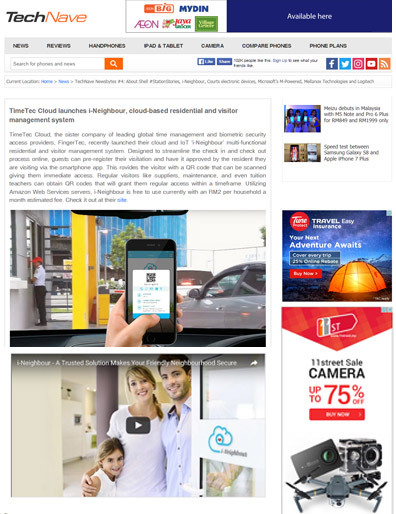 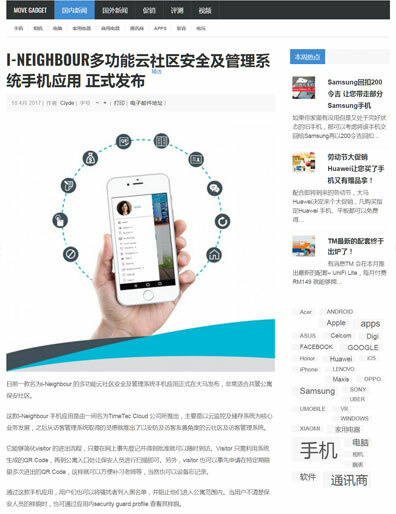 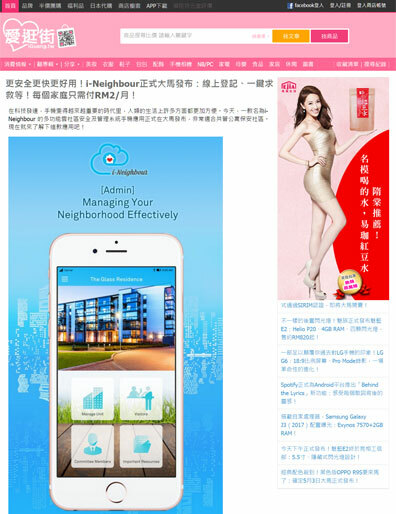 All in all, i-Neighbour is a revolutionary and a multi-functional cloud-based residential and visitor management system suitable for high-rise residential and gated guarded communities.